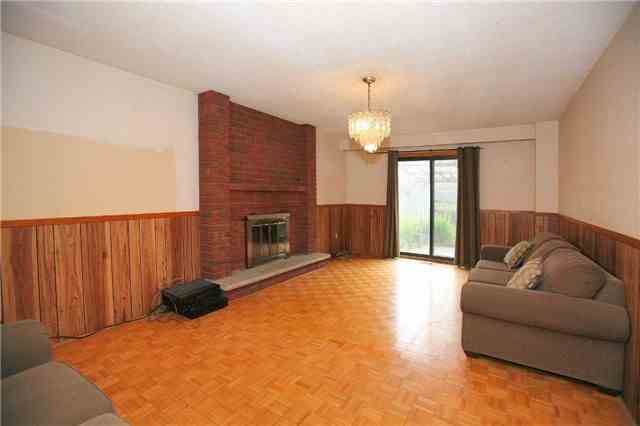 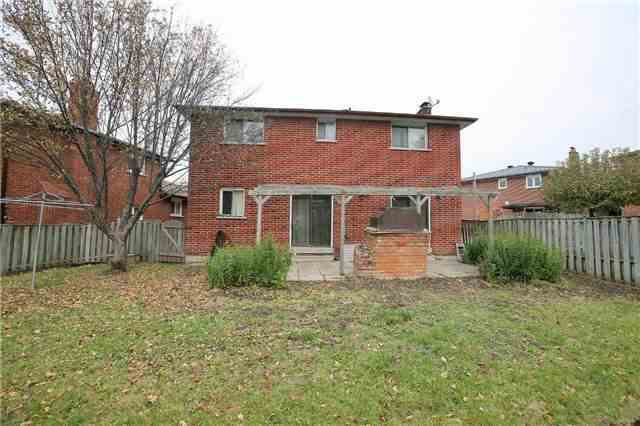 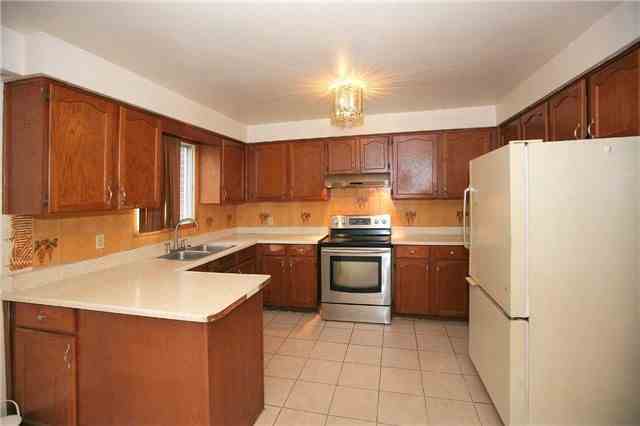 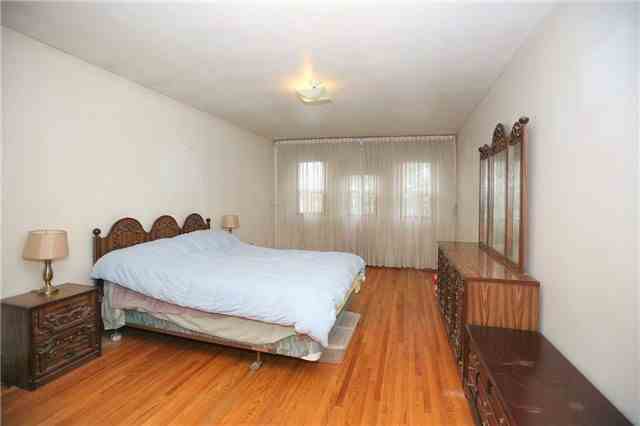 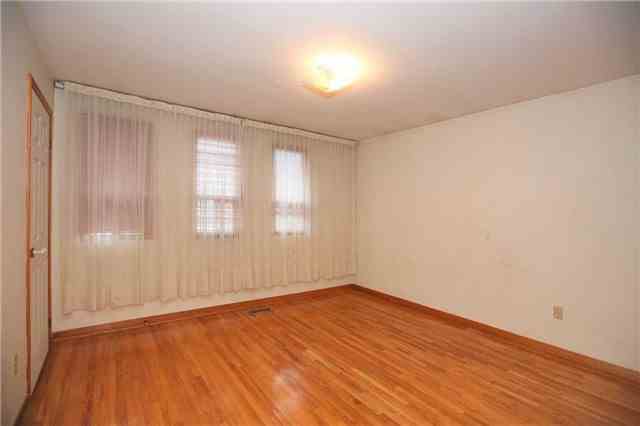 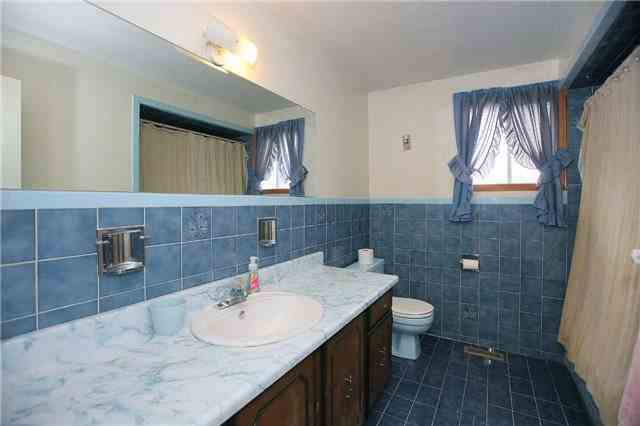 Spacious 4 Bedroom 4 Bath Detached Brick Home On A Pie Shaped Lot In A High Demand Area. 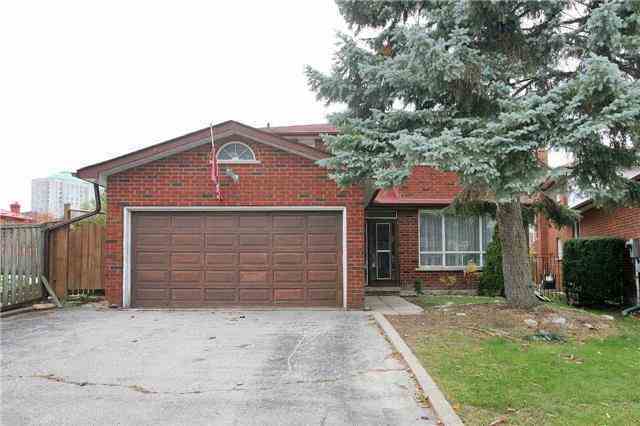 One Of The Largest Homes In The Area With A Desirable Layout For A Large Family. 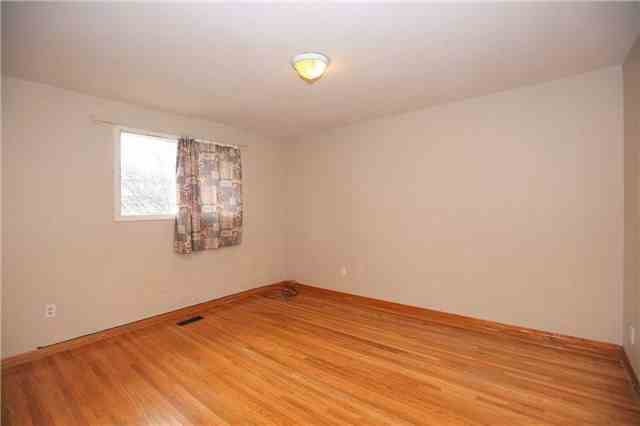 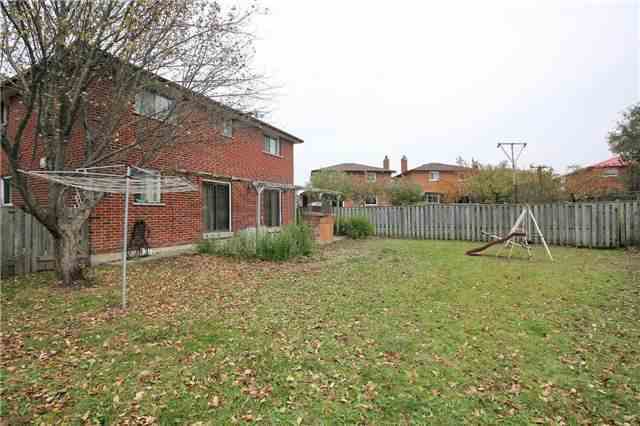 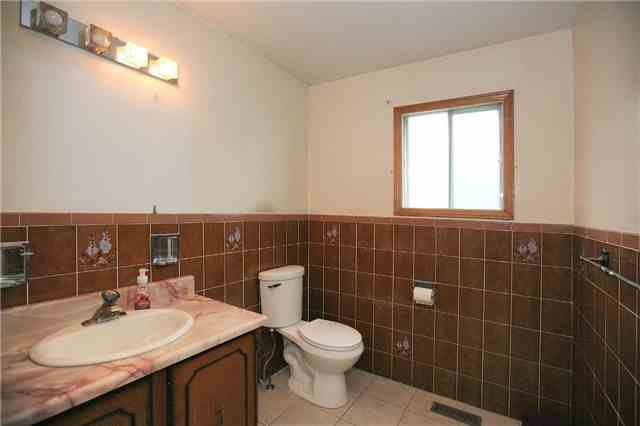 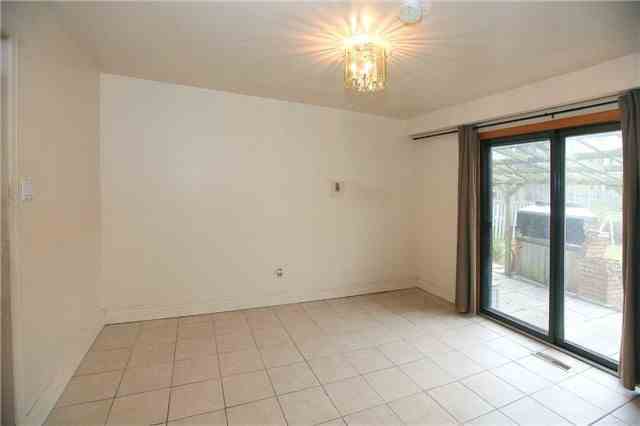 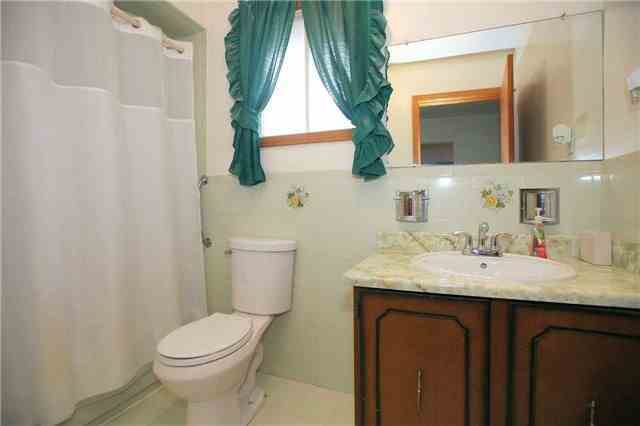 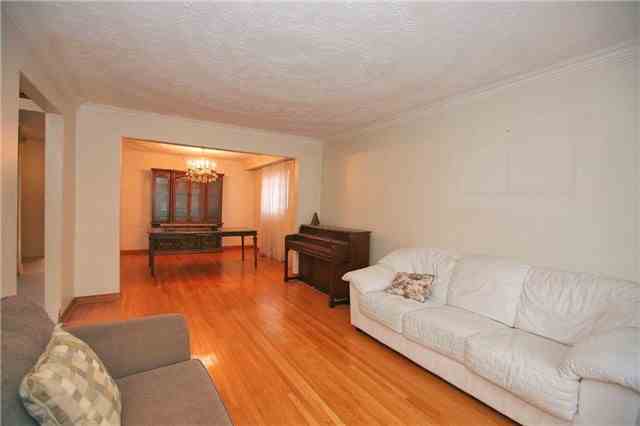 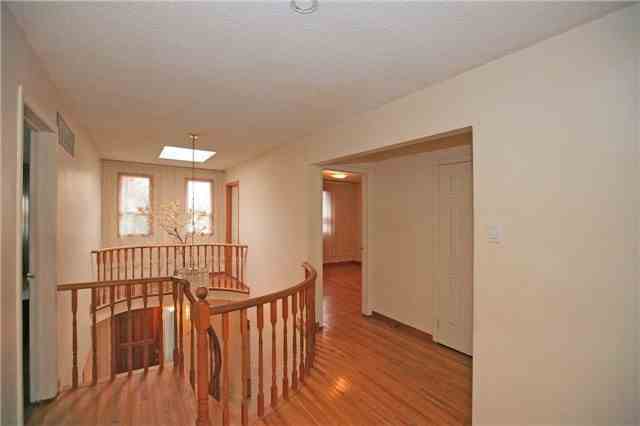 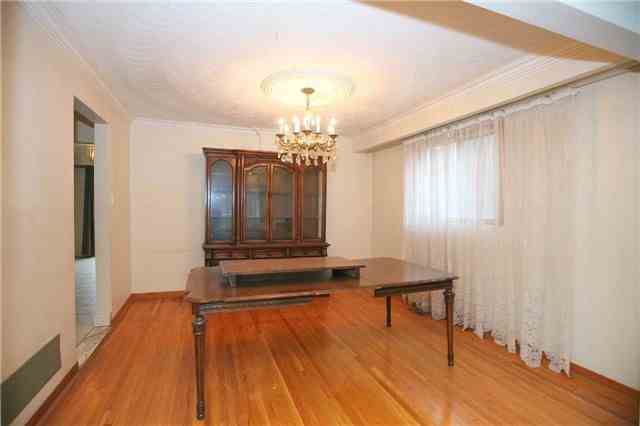 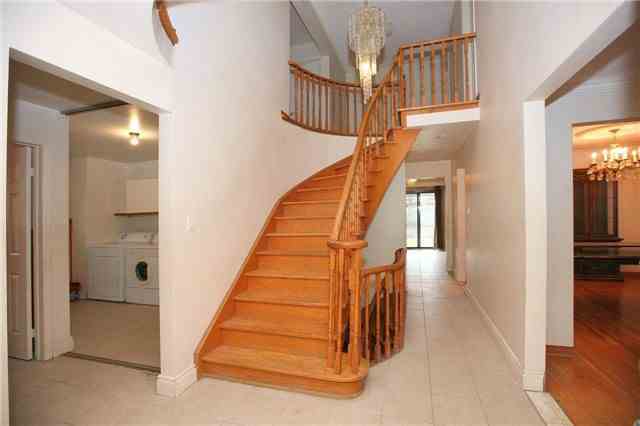 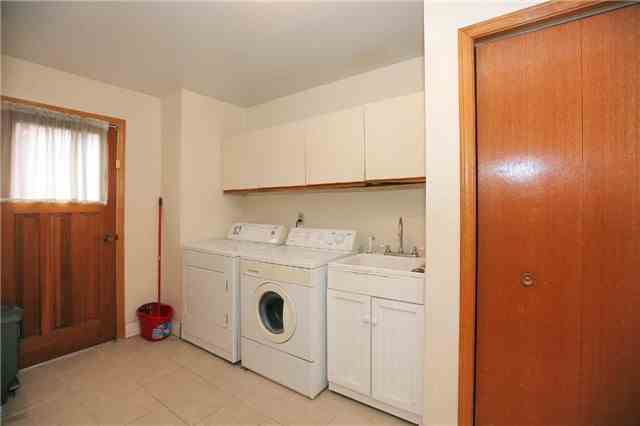 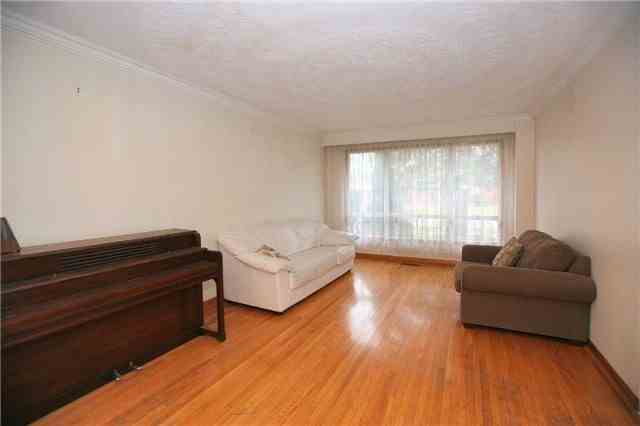 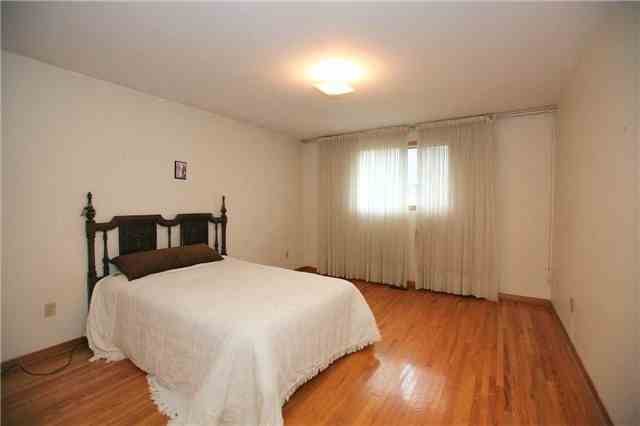 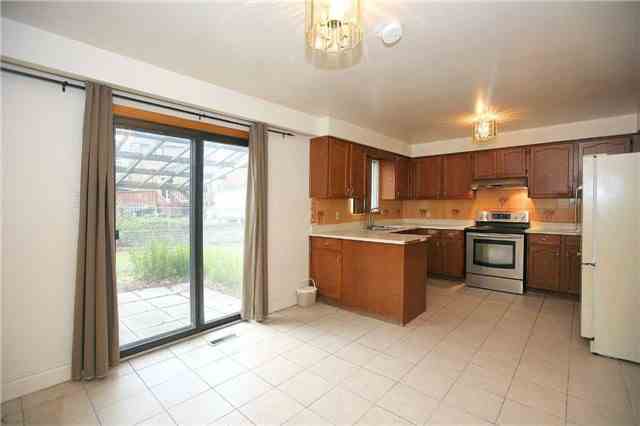 Close To Schools, Parks, Shopping, Restaurants And Minutes To Hwy 401.